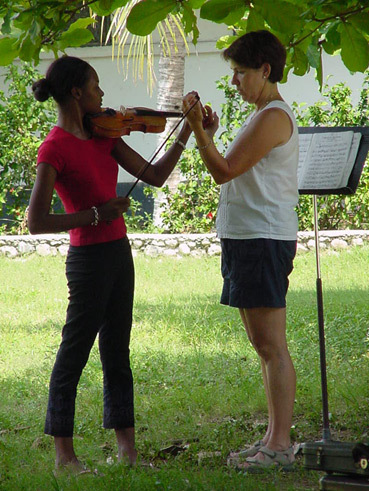 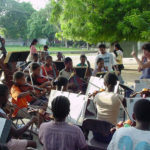 BLUME (Building Leaders Using Music Education) Haiti, founded in 2012, is a not-for-profit organization whose mission is to work with Haitian and international partners to develop leadership skills, awaken individual potential, and create opportunities for social and civic collaboration and economic development through music education and performance. 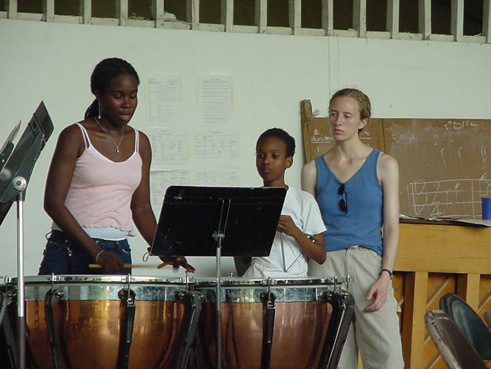 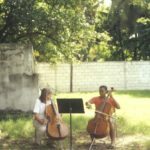 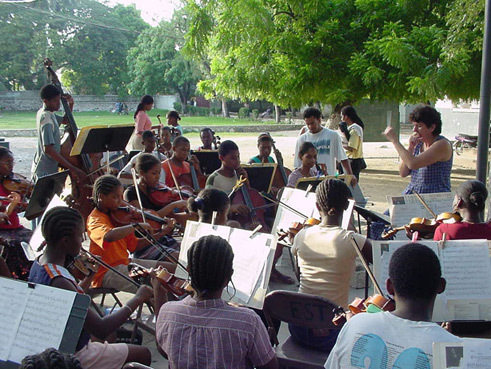 BLUME Haiti seeks to use music as a tool to change the life trajectory of Haiti’s children, helping them transform themselves and their communities. 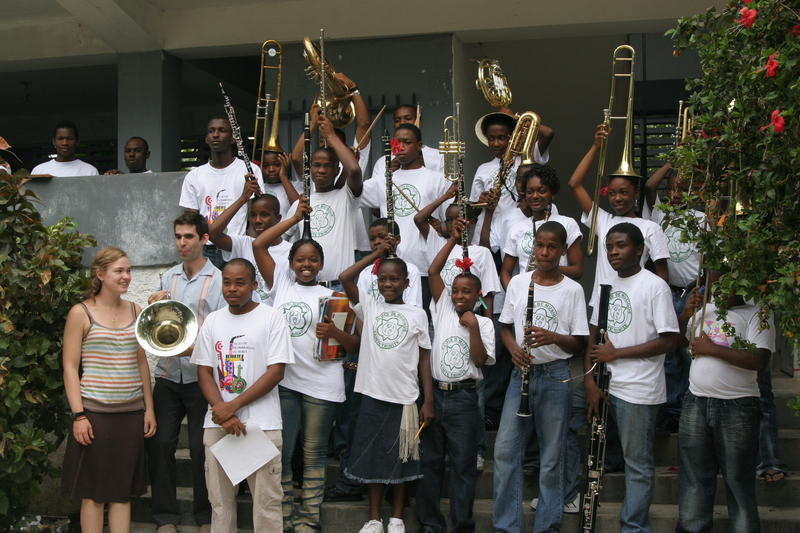 BLUME Haiti’s objective is to strengthen both established and emerging music programs throughout the country to help restore purpose in the lives of young Haitians, to help develop their leadership skills, to help create an environment where they feel safe and challenged, and, ultimately, to help produce leaders who will one day be able to contribute to rebuilding their nation. 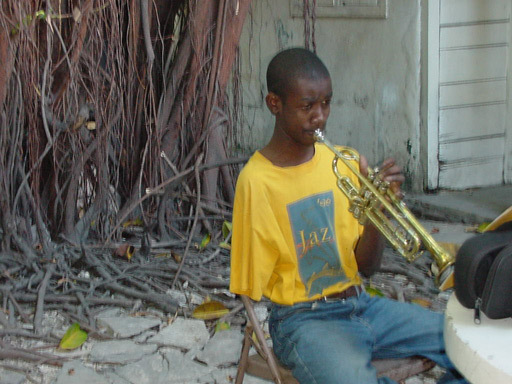 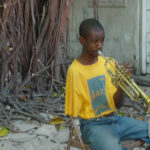 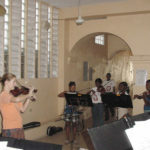 The schools that BLUME Haiti serves are highly varied in character. 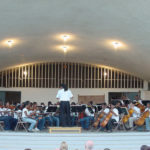 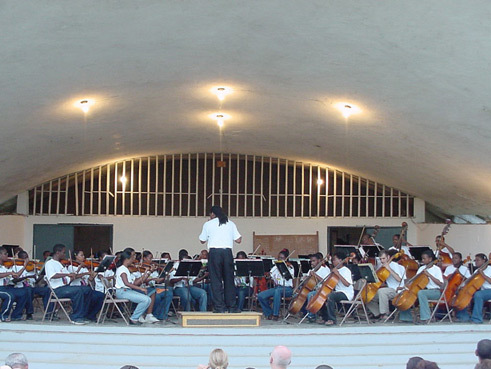 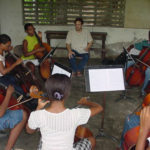 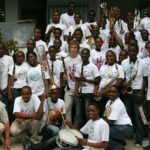 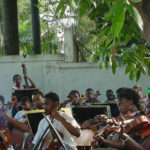 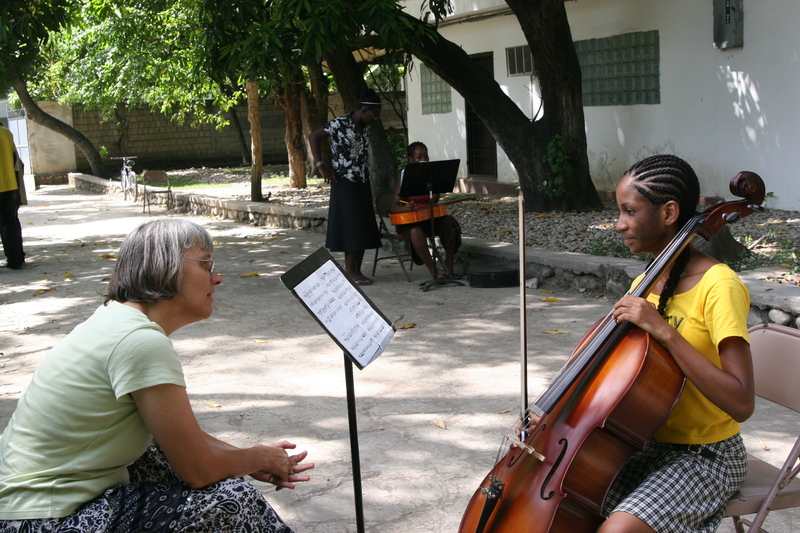 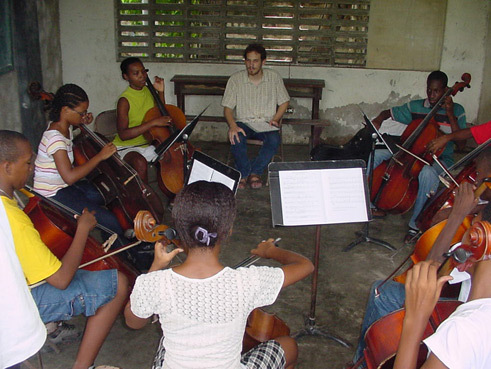 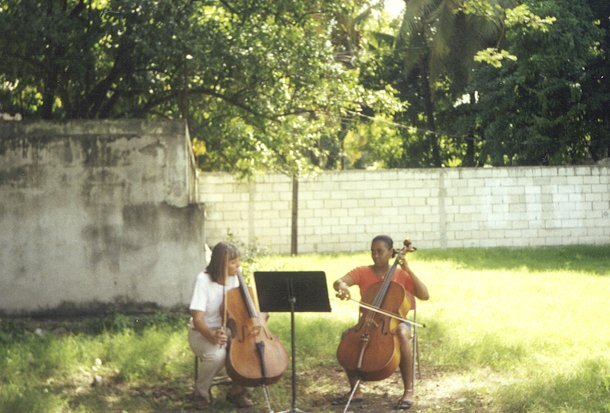 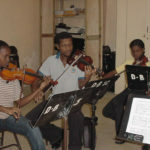 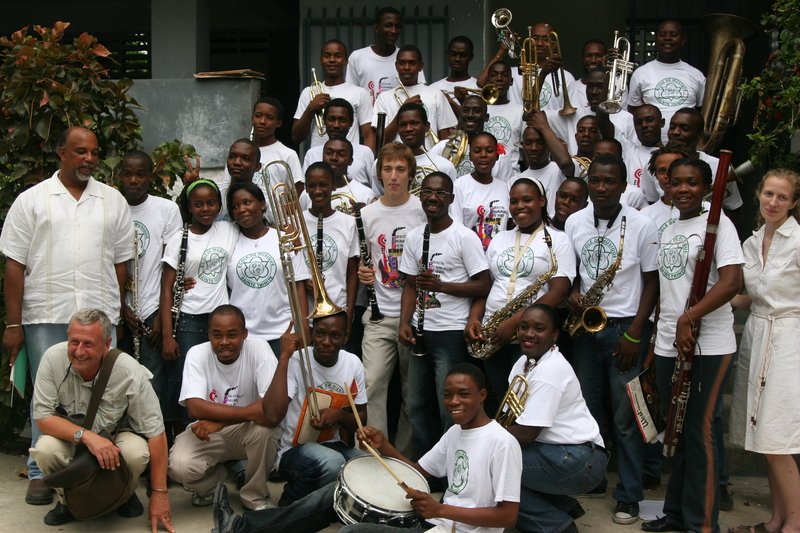 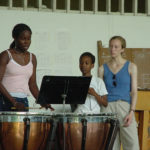 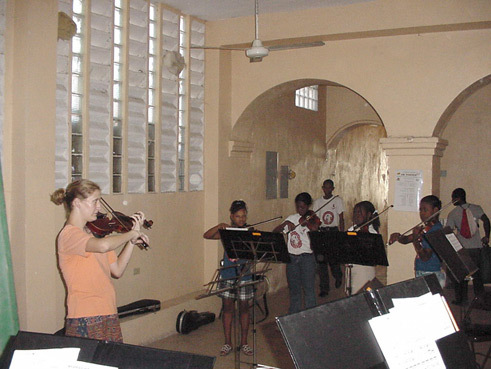 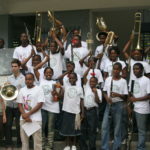 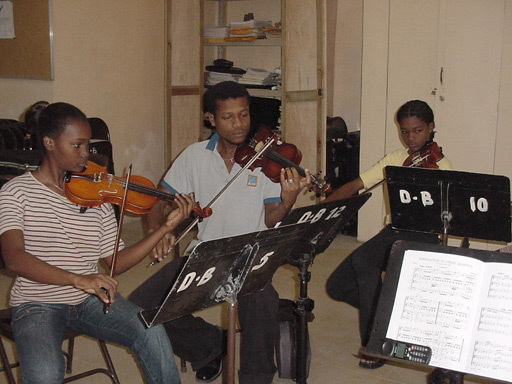 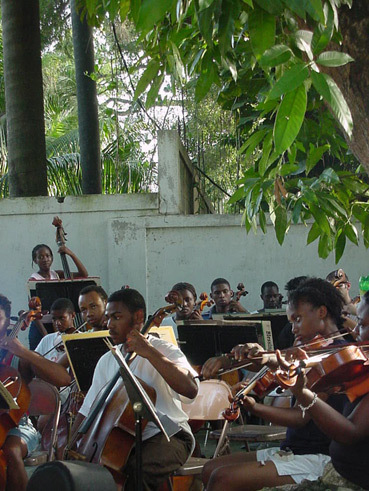 From the very large (the Dessaix Baptiste Music School in Jacmel with over 1200 students) to the fairly small (the Cadans program in Port-au-Prince with about 40 students), from the oldest music school in the country (the Holy Trinity Music School in Port-au-Prince) to the very new (School of Music and the Arts in Petite Rivière de Nippes), urban and rural, secular and religious, in the capital and in far flung provinces, these music programs serve a very diverse population of students. 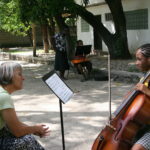 Another of BLUME Haiti’s partner schools, the Foyer Maurice Sixto located in the hills above the Port-au-Prince suburb of Carrefour, was created to serve the needs of children in domestic servitude. 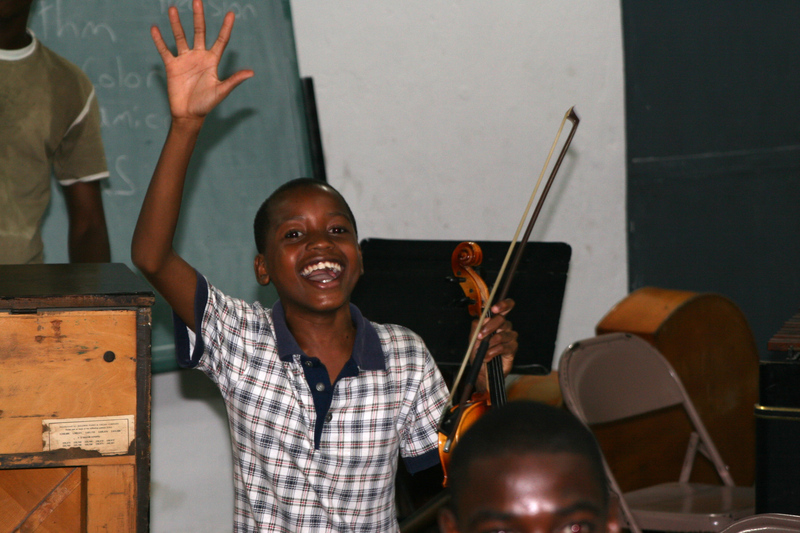 These children, often terribly mistreated, are able to go to school, learn a trade, and, through music and arts education, begin to have more confidence in their capacity to learn and to become productive members of Haitian society. 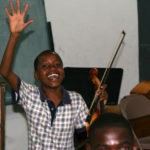 For more information, please visit www.blumehaiti.org.